Built in 1923, this meticulously maintained Mid City raised basement home has so much to offer! Many original features including 9 ft ceilings, plaster walls & beautiful wood floors. 3 bdrms, 1 bath rm, living rm, dining rm, breakfast area, kitchen make up 1734 sq ft of living space upstairs. Finished basement offers an additional 1665 sq ft of living space. 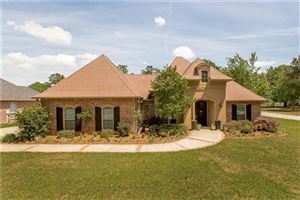 1-2 bedrooms, playroom/office, full bathroom & kitchen area. Ample off street parking. 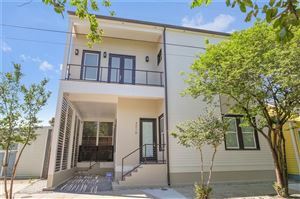 Steps from Bayou St John, restaurants and so much more!